Dani Lartigue, the only son of Jacques Henri Lartigue and Madeleine Messager (better known as Bibi), would have turned 96 on August 23, 2017. He died Wednesday, June 28, 2017, in Saint-Tropez, where he had lived for several decades. 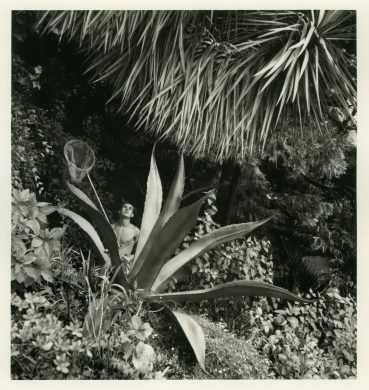 He was a beloved figure there, a painter who created a charming butterfly museum he cared about deeply, which is still open to the public today. 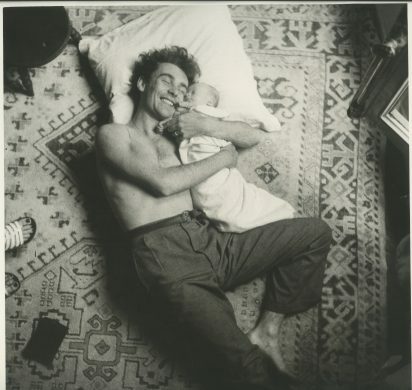 But Dani was also, and most especially, the unintentional hero of many of his father’s most celebrated photographs. 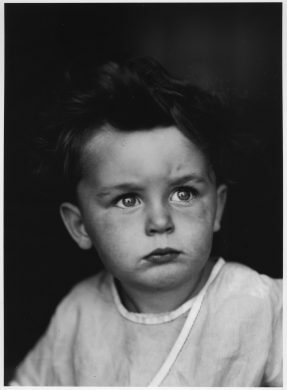 Lartigue’s images of fleeting moments of happiness are inhabited by his silhouette from early childhood. Dani is also at the centre of the exhibition “Lartigue à La Baule – 1913-1929,” which remains on display until October 1st. 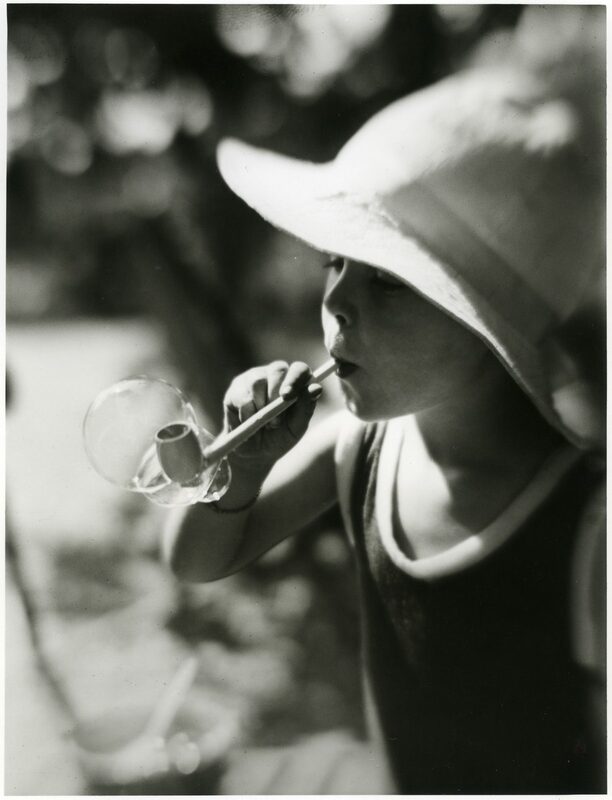 In those years, Lartigue and Bibi’s life was worldly and sophisticated, with frequent visits to coastal resorts, and Lartigue’s photographs in La Baule are striking for their strong focus on family. On the beach, in the rocks or in the waves on a makeshift trimaran, Dani, who was eight years old in 1929, was often depicted in La Baule, clearly his father’s favourite model.